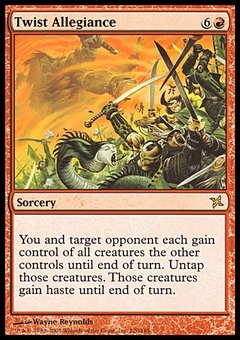 Sowing Salt ($0.11) Price History from major stores - Betrayers of Kamigawa - MTGPrice.com Values for Ebay, Amazon and hobby stores! 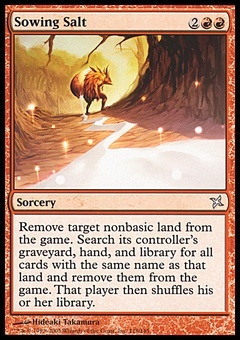 Card Text: Exile target nonbasic land. 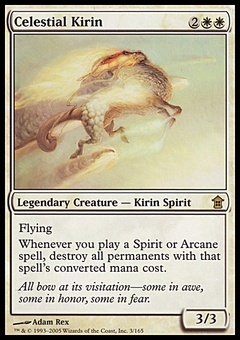 Search its controller's graveyard, hand, and library for all cards with the same name as that land and exile them. Then that player shuffles his or her library.